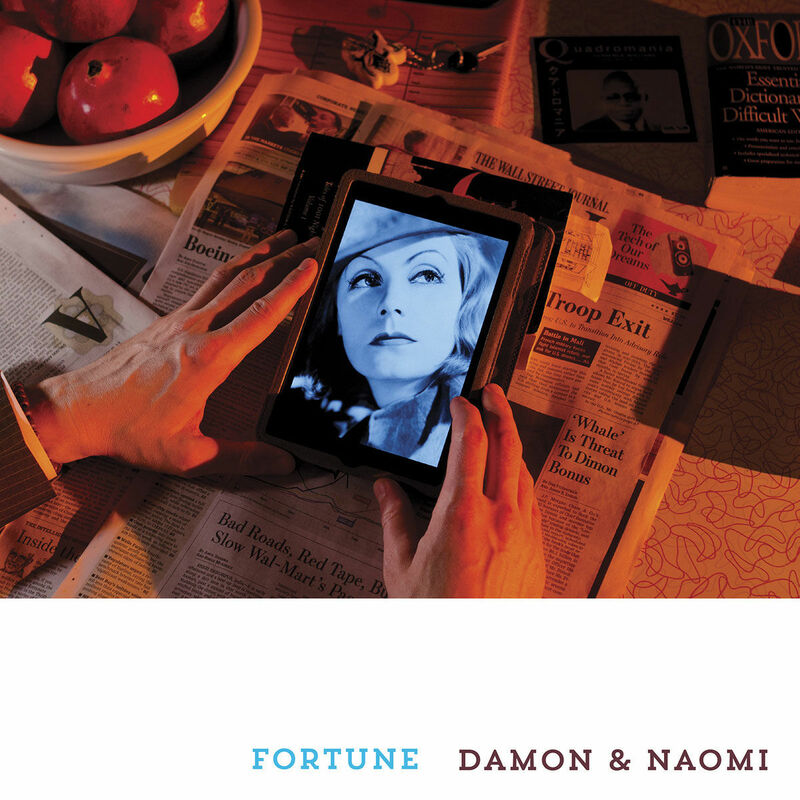 Damon & Naomi's new album Fortune is now available to buy digitally, or to pre-order on CD or LP for release on the 16 February. You can also buy the album digitally and listen to the whole thing on their bandcamp page. 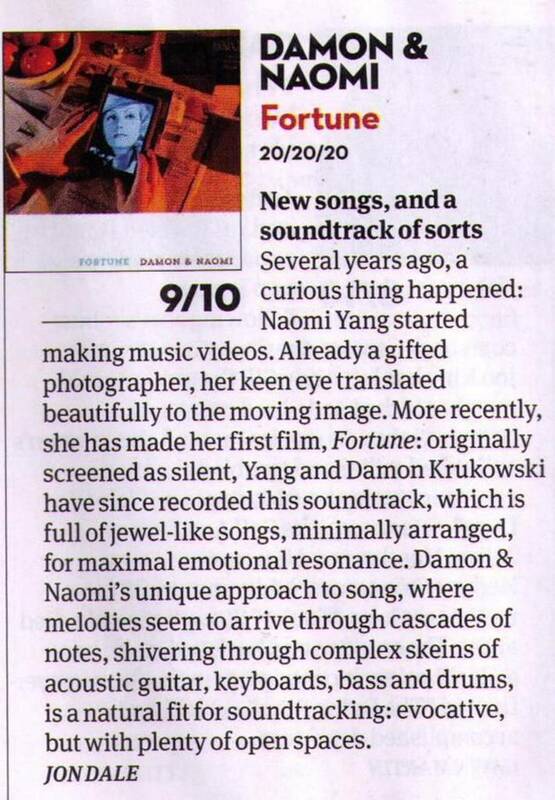 Pre-order the album on CD or LP from the shiny new 20-20-20 web page. Actually, while you're at the new 20-20-20 page you could take the opportunity to fill your boots with plenty more including Galaxie 500 LPs, CDs, books and T-shirts, plus Damon & Naomi CDs and vinyl.